High-pressure hose 2 x EASY!Lock DN 8, 315 bar, 10 m, ANTI!Twist 61100310 https://www.kaercher.com/ae/accessory/high-pressure-hose-2-x-easy-lock-dn-8-315-bar-10-m-anti-twist-61100310.html High-pressure hose (ID 8) suitable for up to 315 bar pressure. 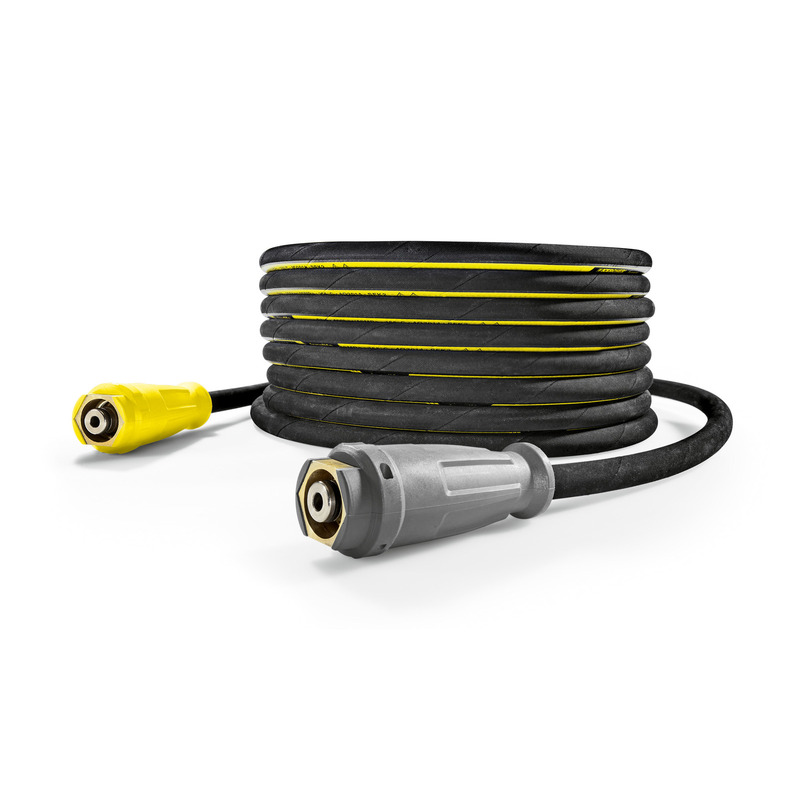 High-pressure hose with innovative EASY!Lock hand screw connection at both ends, ANTI!Twist, 10 m long. High-pressure hose (ID 8) suitable for up to 315 bar pressure. High-pressure hose with innovative EASY!Lock hand screw connection at both ends, ANTI!Twist, 10 m long. 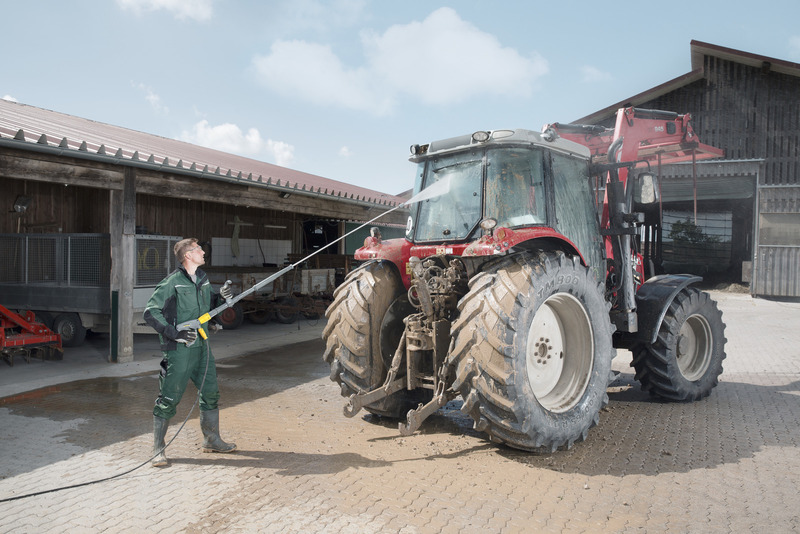 10 m high-pressure hose (M 22 x 1.5) with kink protection. With patented rotating AVS trigger gun connector and manual coupling. Further data: DN 8/155°C/315 bar.